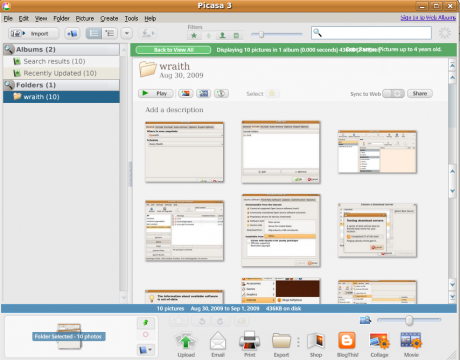 Improved integration with Picasa Web Albums.You can sync your Picasa 3 and Web Albums edits, change your online album settings from Picasa, and delete online albums from Picasa. Then,double click the .deb package and install. 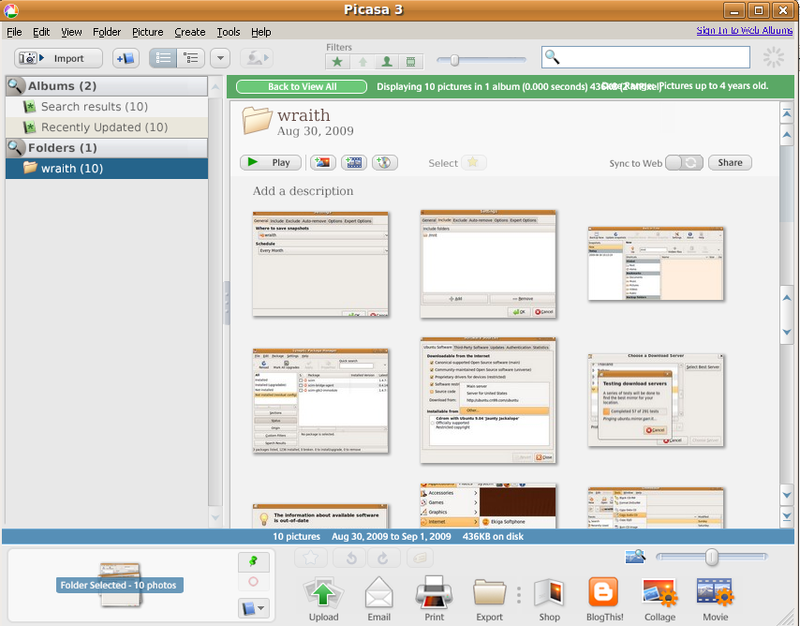 4 users responded in " How to install Picasa 3.0 in Ubuntu Linux "
Thanks for excellent easy tutorial for installing Picasa.